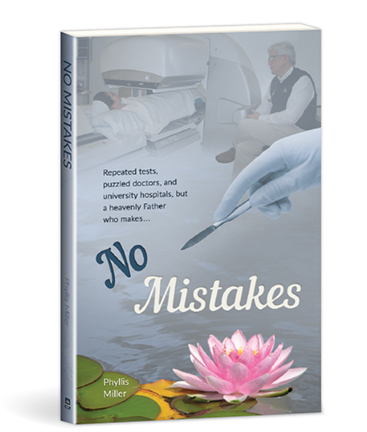 Lurking below Phyllis Miller’s apparent good health, odd and sinister symptoms began to invade her daily life and hamper her ability to teach school, enjoy youth mission trips, and pursue her childhood dreams of serving God. Eventually, unexplainable pain in nearly every part of her body sapped her energy, forcing her to give up her dreams one by one. As Phyllis sought help from doctor after doctor, she found herself submitting repeatedly to the reality that God was withholding physical healing even as He polished her character and revealed Himself as her ever-present refuge and strength. Item: 265360 ISBN: 9780878132874 Pages: 221 Size: 5.25 x 8.25 Binding: Paperback Publisher: Christian Light Publications, Inc.